Our Daily Manna Devotional 25th June 2018 – WHY THE CHOIR CAME LATE! TOPIC: WHY THE CHOIR CAME LATE! It was Sundar Singh who wrote: “The violent winds of suffering and trouble blow us into the Lord’s protective hands.” Very true! When a Nebraska, USA church exploded on March 2nd 1950, no one was injured because every single member of the choir was coincidentally late in arriving for practice that evening! On a chilly March 2nd afternoon, before going home for dinner, Pastor Walter klempel fired up the church furnace in preparation for choir practice. When it was time to return with his family, they were delayed because his daughter changed clothes. At the same time, student Ladona Vadergrift was struggling with a geometry problem and stayed at home to work on it. Sisters Royena and Sadie Este’s car wouldn’t start. Herbert kipf lingered over a letter he had put off writing. Joyce Black was feeling “plain lazy” and stayed at home till the last minute. Pianist Marilyn Paul fell asleep after dinner and her mom, the choir director, had trouble waking her up. Pals Lucile Jones and Dorothy Wood were late because of radio broadcast. Every single choir members was late; something that had never happened before nor since! Was it just a fluke or coincidence? No! At 7:30pm that night, the Westside church was flattened by an explosion from a gas leak ignited by the furnace… directly below the empty choir loft! Oh, as 2018 progresses like a programmed robot, NEVER FORGET that your God is looking out for you even when you don’t know you are in danger or about to face one! Never complain because ALL THINGS WILL WORK OUT FOR YOUR GOOD AT LAST! What you call a disappointment is what he calls YOUR PROMOTION APPOINTMENT! What you call ENEMIES, He calls LADDERS! Oh, what you calls DELAY, He calls NEXT LEVER DANCING PLAN! Yes, He is planning your dancing decoration party [DDP] for every day you experience delay! As his child, you live within the shadow of the almighty and therefore, there shall no evil befall you! That allowed BETRAYAL is your BATTERY TO BLOSSOM! Stop complaining! Don’t forget why the choir came late! You are next to be delivered because: There are no coincidences with God! He will order your steps and pathway from the bus-stop called: “BAD NEWS” Amen! 1. Thank God for today’s devotional as you are led. 2. Lord, thank you for watching over my partway! 3. Lord thank you for ORDERING MY STEP! 4. Lord, keep my feet from MISTAKES! READ Daily Manna Today 22 September 2018 - TOPIC: WHEN “GRACE” COULD NOT SAVE HIM! 6. Pray any other pray as led now! Pray about today NOW! Cancels a FATAL MISTAKE! THE NEW CHILDREN/TEEN ODM and NEW VERSION OF ODM COMIC/CARTOON are available nationwide. 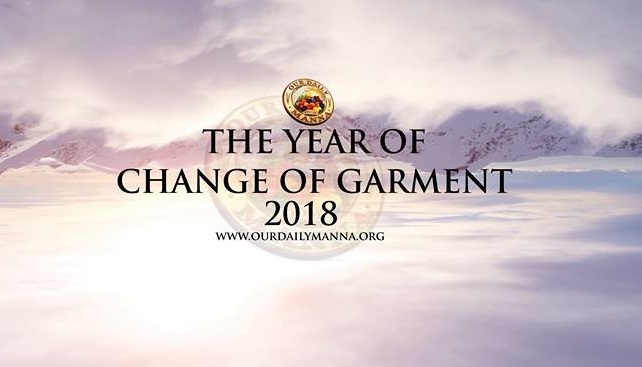 Previous Post:Our Daily Manna Sunday- 24th June 2018 – TOPIC: CONFIDENCE IN THE STORM! 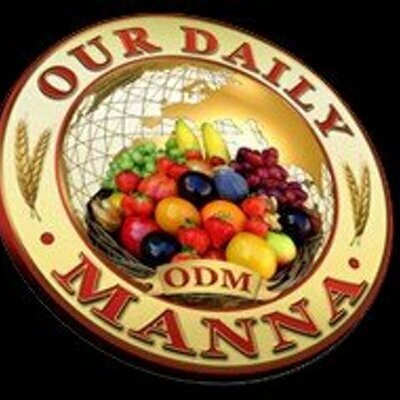 Next Post:Daily Manna Devotional 26th June 2018 – HE SENT THEM AWAY!